Disney+ is the new streaming service that will host all of Disney’s properties. This paid service will debut on November 12 for $6.99 a month or $69.99 per year. 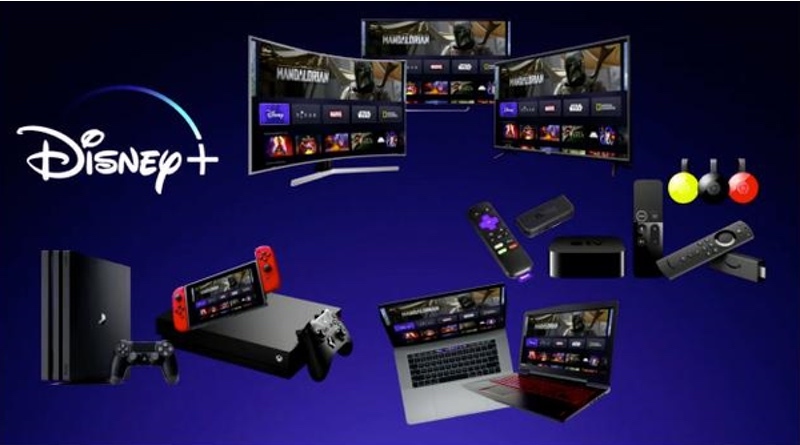 Confirmed devices include the standard smart TVs, web browsers, tablets, mobile, and game consoles. So far the PS4 has been confirmed for launch, with the company working with Nintendo and Microsoft to get the service on their systems as well. The Switch currently has Hulu and YouTube, but no Netflix. Disney makes perfect sense for Nintendo, given its family friendly image and similar demographics. Whether the service will be available on the device at launch or not remains to be seen. Although, it is important to note that with its purchase of 20th Century Fox, Disney now has a majority stake in Hulu, which is already on the Switch and might make it even easier to get this new streaming service app on the eShop. We shall see!